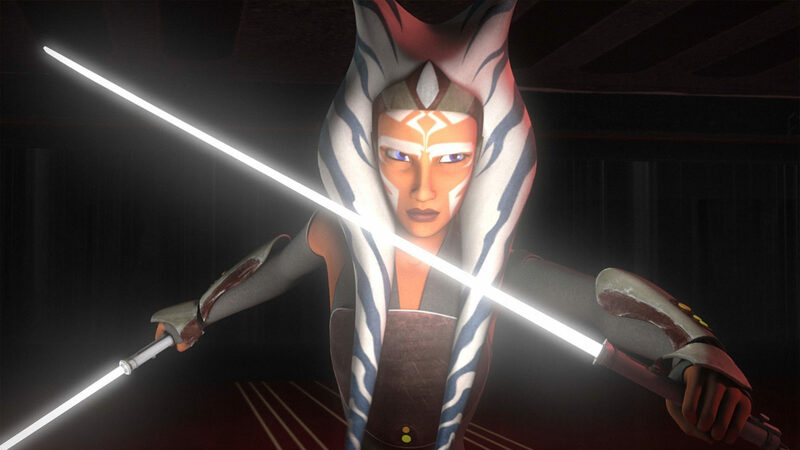 How much do you know about Ahsoka's people? Find out now! Ahsoka Tano. Shaak Ti. Governor Roshti. 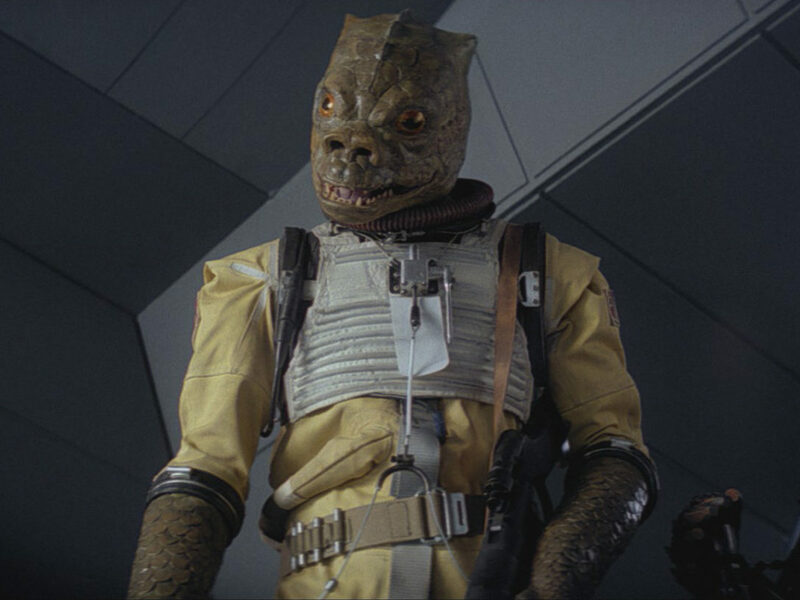 Though we can easily tell a Togruta by their unmistakable facial patterns and head tails, there are only a few Star Wars characters that have been given a proper storyline in the saga. Let’s take a closer look at what we do know about the beautifully fascinating Togrutas. 1. Their horns are called montrals. 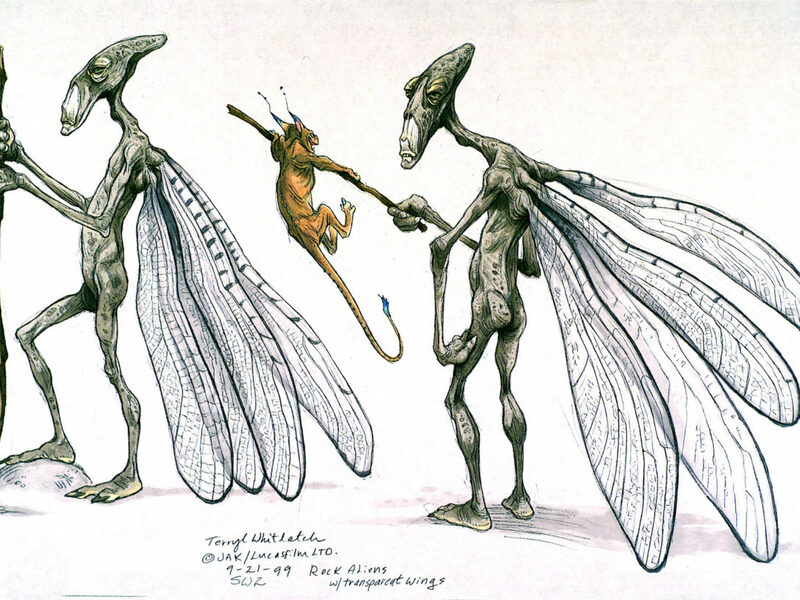 What sets Togrutas apart from other humanoid species is their interesting head cones, or montrals as they are properly called. Starting as just small bumps in infancy, the horns grow as Togrutas age, soaring high above their heads and reaching to their waist. The montrals are hollow inside and the species uses them to sense the movement of objects around them. This echolocation can reach up to 85 feet, making Togrutas extremely perceptive. 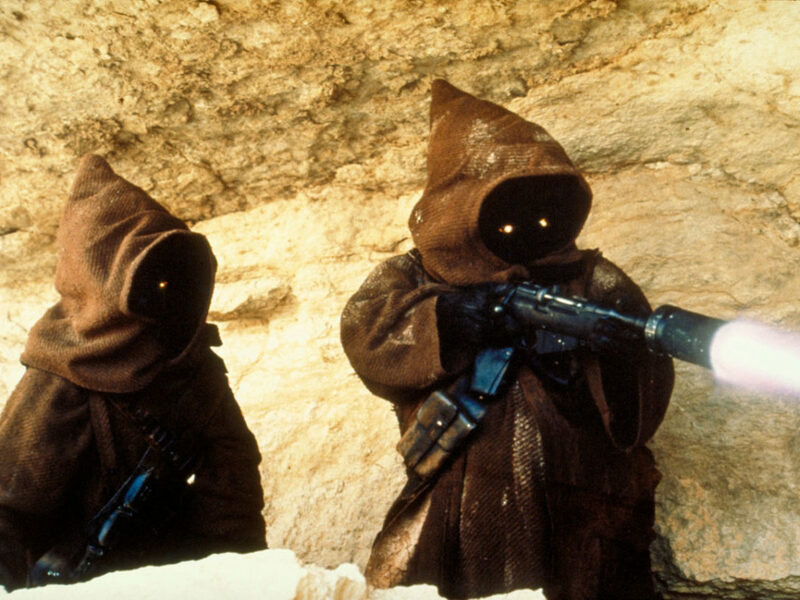 This paired with natural Force powers makes for quite a successful Jedi, hence the familiar Togrutas in the Jedi Order. 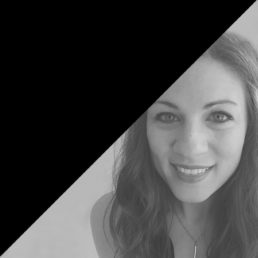 Fun fact #1: Montral length isn’t the only thing that changes with age. 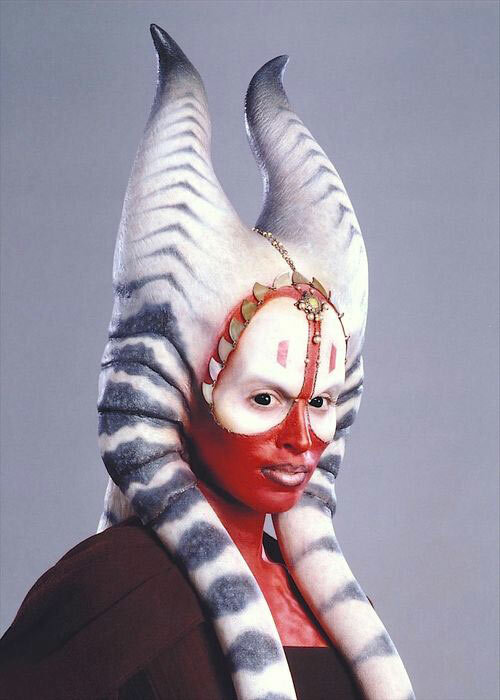 The facial markings of a Togruta can also slightly transform over the years. 2. Their appearance influenced their landscape. The montrals that sit atop the heads of Togrutas can also be seen in their beautiful surroundings on the planet Kiros. Fifty thousand Togrutas inhabit the planet that is located in the Expansion Region of the galaxy and is known for being a vast green territory filled with waterfalls, rivers, valleys, and some really cool horn-shaped towers. The artistic species doesn’t only live on Kiros, however. Most Togrutas were born on Shili, a planet known for its colorful grasslands that allowed them to use their distinct facial markings to blend into their surroundings. Fun fact #2: Kiros is also home to the Kiros bird, a pudgy airborne creature with the unique ability to understand conversations. 3. They were saved by the Jedi. Life on the idyllic planet Kiros wasn’t all happiness and sunshine. 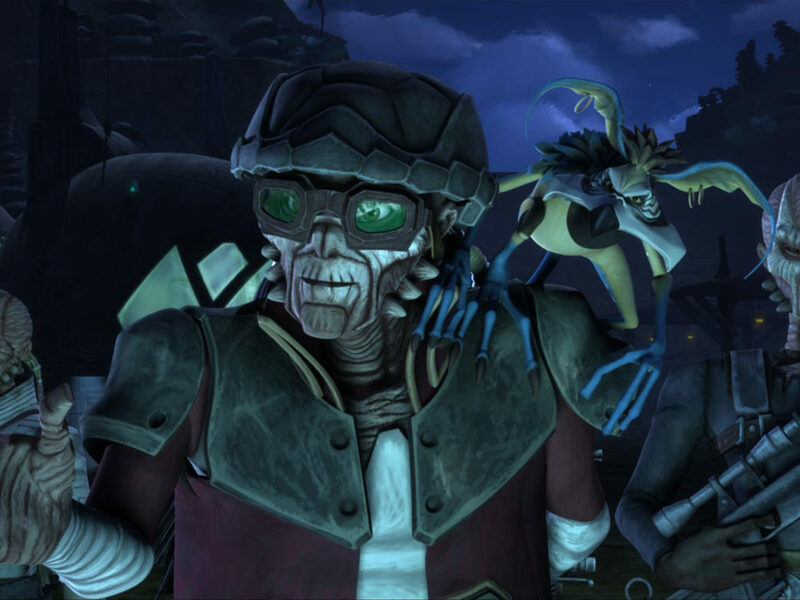 During the Clone Wars, the Togrutas under the leadership of Governor Roshti were taken over by Zygerrian slavers after Count Dooku forced the population to a new location on Kadavo. Jedi Obi-Wan Kenobi, Anakin Skywalker, and Ahsoka Tano eventually came to their rescue, preventing the 50,000 inhabitants from being a part of the royal slave auction, an old tradition that Zygerrians wanted so greedily to return. When the Togrutas returned to Kiros, they were fully armed and even received proper combat training from clone troopers after declaring they would no longer remain neutral and officially side with the Republic. 4. They can’t quite sport the Padawan braid. Padawan are easily recognized by a single braid as sported by Obi-Wan Kenobi and Anakin Skywalker in the prequels, but with rigid montrals, Togrutas would have difficulty showing their dedication to the Jedi Order. That’s where silka beads come in. You may have seen the beads slung over Ahsoka’s head, but the beads are also used by other hairless species like Twileks. (Not-so) Fun fact #3: Ahsoka’s silka bead braid is pulled off by a Jedi Temple Guard after she is expelled from the Jedi Order. 5. Ahsoka once went by a more Force-related name. 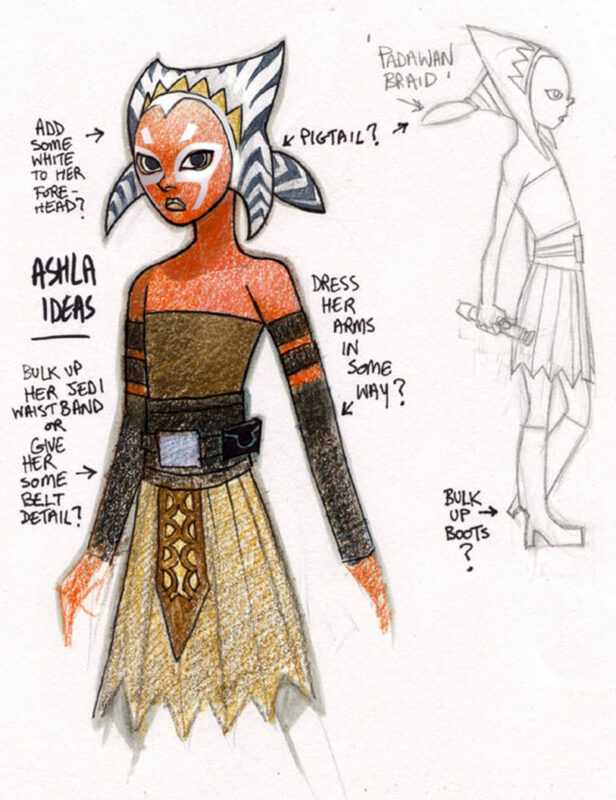 When Star Wars: The Clone Wars was being developed, Ahsoka went by a different name. In the above early drawing by Kilian Plunkett, she’s labeled with the name of Ashla — which has origins in the earliest incarnations of Star Wars. In early drafts of Star Wars by George Lucas, the Force was divided into the light (Ashla) and the dark (Bogan), which inspired this name and was later incorporated into canon in Star Wars Rebels. The name still got proper usage for a character, however. 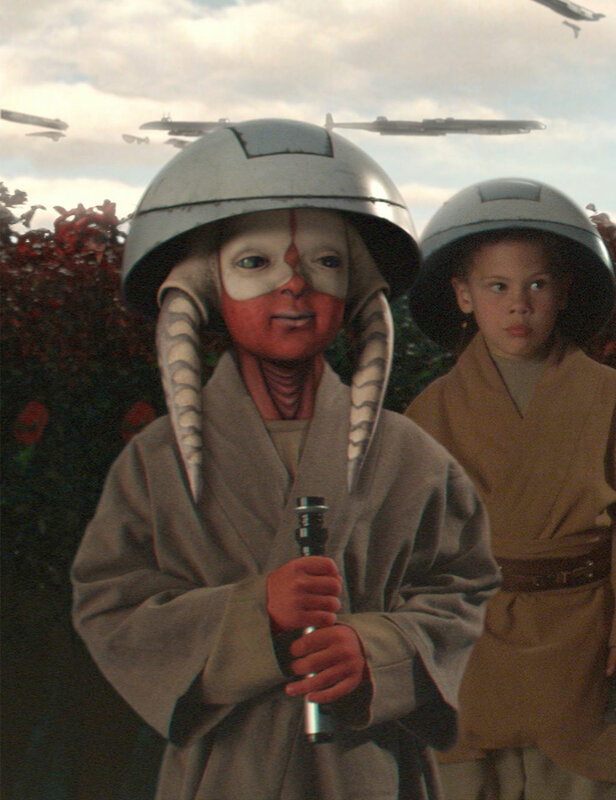 In the Bear Clan of Padawan seen being trained by Master Yoda in Attack of the Clones, the tiny Togruta in the front row goes by the name Ashla. 6. If you slay the beast, you can wear the trophy. If you’ve ever taken a close-up look at Jedi Master Shaak Ti, you may have noticed the shimmering ornamentation at the crown of her head. Though the headdress may look like simple decoration, it holds an interesting story. In addition to pearls, metal, and various stones, the headdress holds the teeth of an akul, a creature native to the Togruta homeland of Shili. Akul are large quadrupeds that roam the grasslands and have potential to do damage based on their destructive nature. Any Togrutas who have the strength to slay an akul get to wear the teeth as a sort of trophy. Needless to say, Shaak Ti is a pretty fierce warrior and she’s got the teeth to prove it. 7. Shaak Ti has died several times. 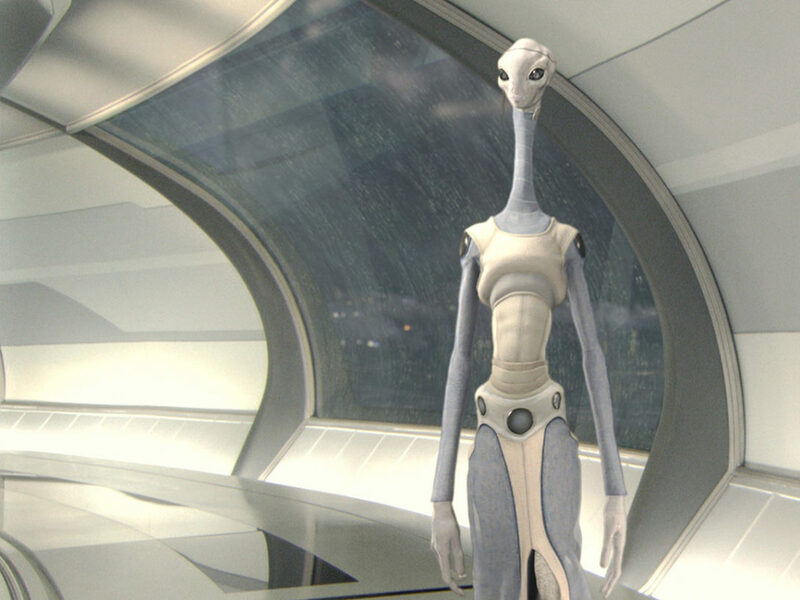 Speaking of Jedi Master Shaak Ti, you may be familiar with the stories of her multiple tragic deaths. 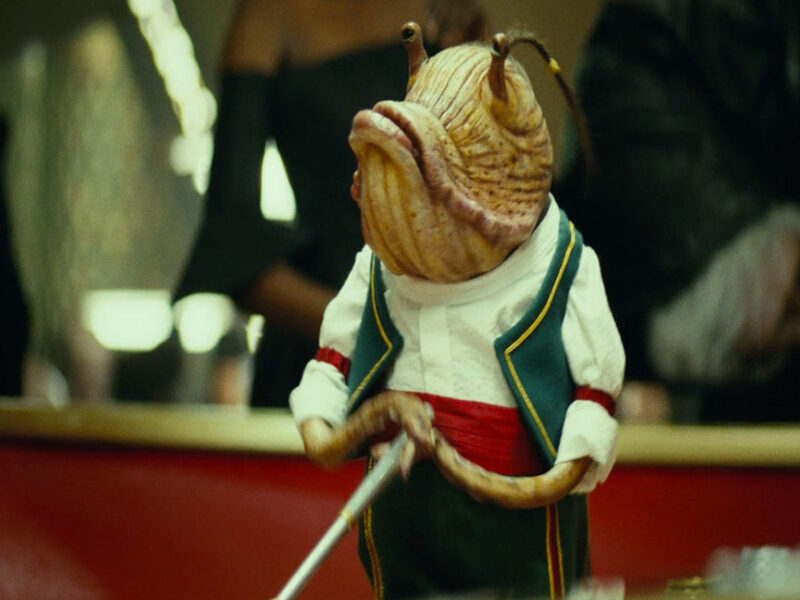 Her demise has been depicted in video games, films, and television series, but only one can truly be canon. In The Force Unleashed, Vader’s apprentice Starkiller dueled with the Jedi Master on Felucia, ultimately leading to her fall into the sarlacc. In Revenge of the Sith, two death scenes were filmed though both cut from the finished movie. 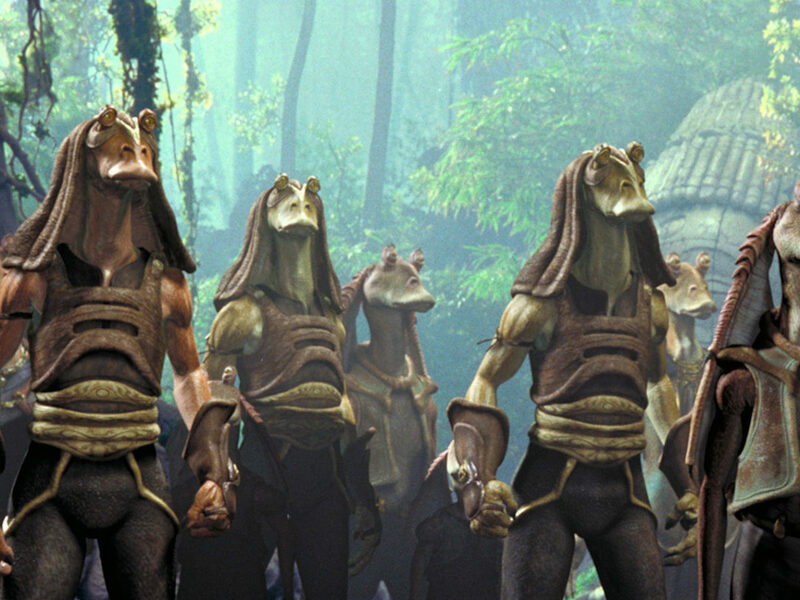 In one clip that can be viewed in the film’s deleted scenes, Shaak Ti was held hostage by General Grievous in an attempt to get Jedi Obi-Wan Kenobi and Anakin Skywalker to come to her rescue. 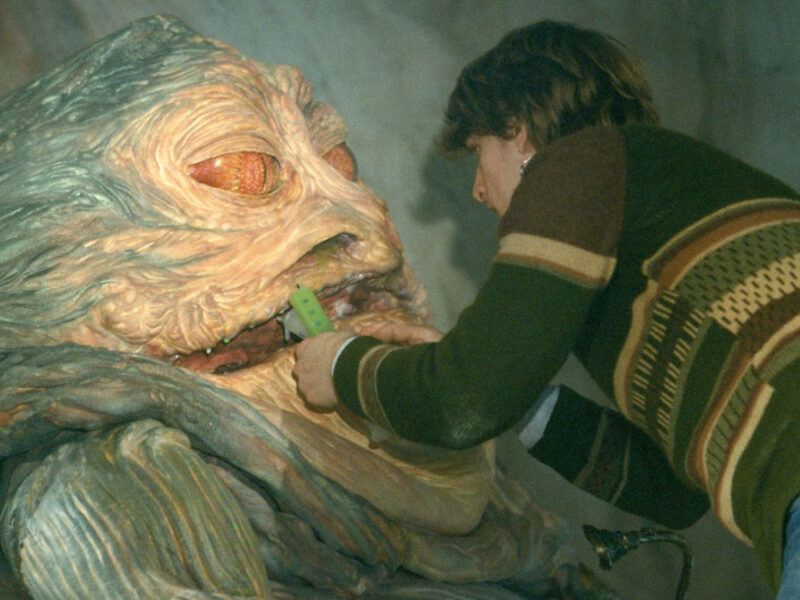 When they arrive, Grievous sends a lightsaber through the Togruta after she declares that she has failed them. In the other scene, Master Ti is killed by the newly dubbed Darth Vader while meditating in the Jedi Temple. 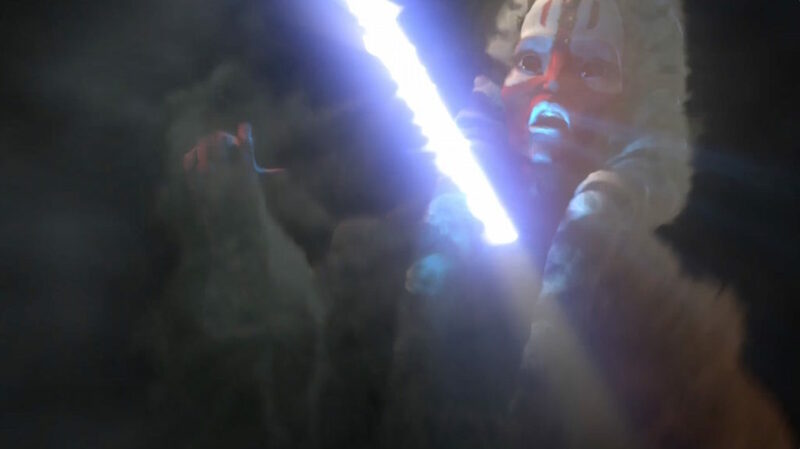 Though it’s her haunting demise seen in Yoda’s vision in The Clone Wars episode “Voices” that determines her official death was at the hand of Vader during Order 66. Fun fact #4: Orli Shoshan, the actress behind Shaak Ti in the prequels, is actually trained in melee weapon and hand-to-hand combat. How’s that for a decent dose of Togrutas? Have anything more to share? Leave it in the comments below and check out all of the previous Much to Learn posts! Sources: Star Wars: Absolutely Everything You Need to Know, Adam Bray, Cole Horton, Michael Kogge, Kerrie Dougherty, DK Children, 2015; Star Wars: Aliens of the Galaxy, Jason Fry, Studio Fun International, 2016; Star Wars Galactic Maps: An Illustrated Atlas of the Star Wars Universe, Disney Lucasfilm Press, 2016.